A barcode is a unique product identifier on retail products that includes a sequence of lines, characters and numbers. 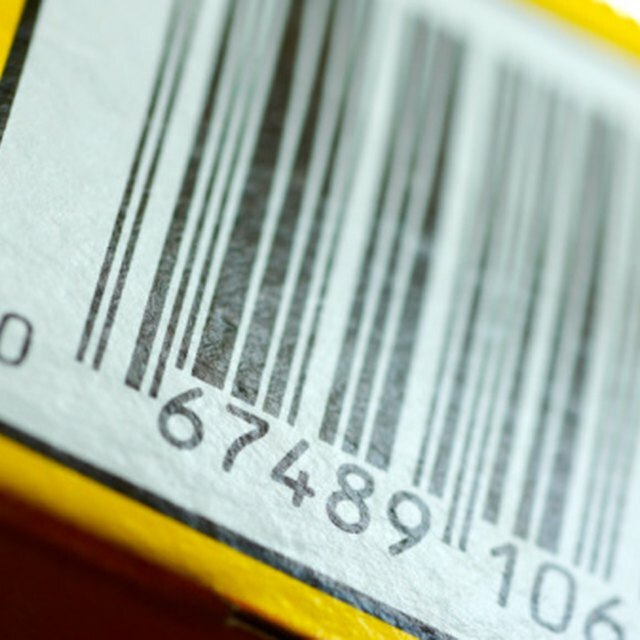 Barcodes help track sales of products and relationships with customers. Routine use of barcodes began in 1973 when the Universal Product Code (UPC) became the standard indicator of a unique product. Since the introduction of the UPC, other regions and industries have established barcode systems, including European Article Numbering (EAN) and the ISSN system used for periodicals outside the United States. Stores and suppliers originally used barcodes for inventory management and sales tracking. Barcode usage now includes business processes such as supply chain management, in which retailers and suppliers share inventory tracking for just-in-time inventory ordering. Barcodes are also an important part of point-of-sale (POS) data collection used in customer relationship management (CRM). As barcodes are scanned at the POS location, CRM software solutions gather data and apply it to customer accounts and profiles. Data is then used to manage customer relationships and targeted marketing programs. How Do I Read Prices From Bar Codes?